In recognition of Domestic Violence Awareness Month, the Massasoit Women’s Resource Center hosted “The Yellow Dress” during the student activity hour on Monday, October 26. More than 150 students, staff, and faculty attended the event. Following the short play, the actress came back to stage and led the audience through a powerful interactive discussion about the play, perceptions, dating violence, how to help, what to look for, and more. Students were especially participatory in responding to questions and offering answers and suggestions. Prior to the performance, area organizations provided a resource fair for students, staff, and attendees, with representatives from SouthBay Mental Health, South Shore Women’s Center, the Mass Office of Victim Assistance, and the Attorney General’s Office. As a final event for the month, the Women’s Resource Center held a Lunch & Learn on Wednesday, October 28, 2015 where they showed the film “Telling Amy’s Story,” which chronicles the events leading up to a dramatic domestic violence event in central Pennsylvania in 2001. For more information on Deana’s Educational Theater, visit www.deanaseducationaltheater.org. Former Trustee Barrows (center) with Dr. Charles Wall (left) and Chairman of the Board of Trustees Pamerson O. Ifill (right). 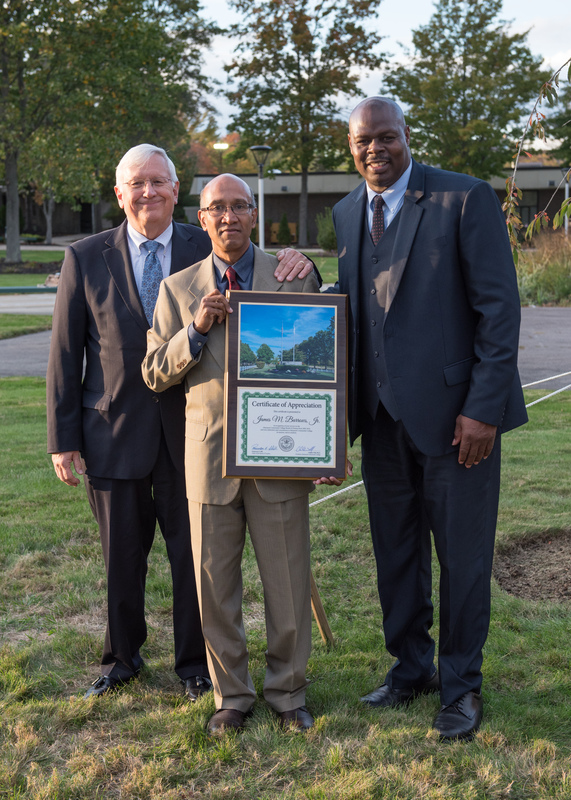 On October 14, 2015, Massasoit Community College held a ceremony outside of the student center honoring James Barrows for his years of dedication to Massasoit. In lieu of the traditional Massasoit Chair generally given to trustees, a tree was planted in his honor. A 1977 graduate of Massasoit, Jim served two five-year terms on the Board of Trustees, including as its chair in 2010-2011. He currently serves as the Associate Director of Community Relations at Harvard University. A Duxbury resident, he holds a bachelor’s degree from Amherst College. 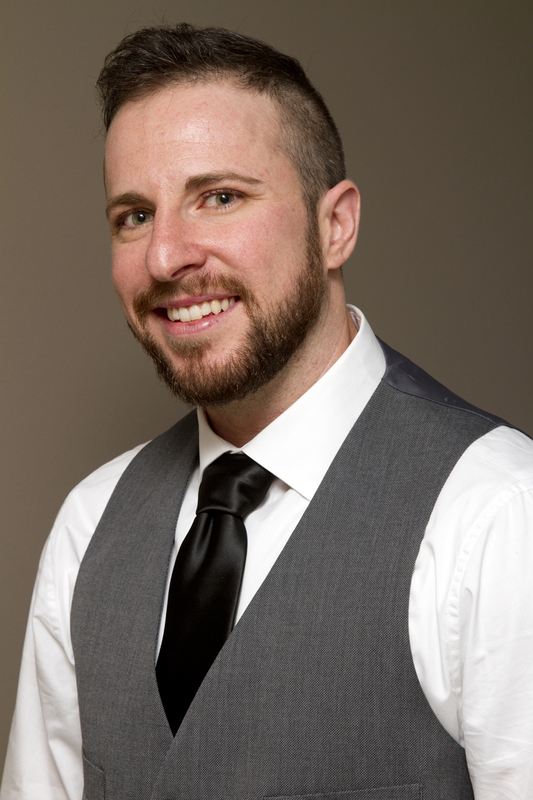 A public speaker, diversity trainer, consultant, publisher, and author specializing in health care, campus inclusion and workplace issues impacting the transgender community, Ryan is the author of Second Son. 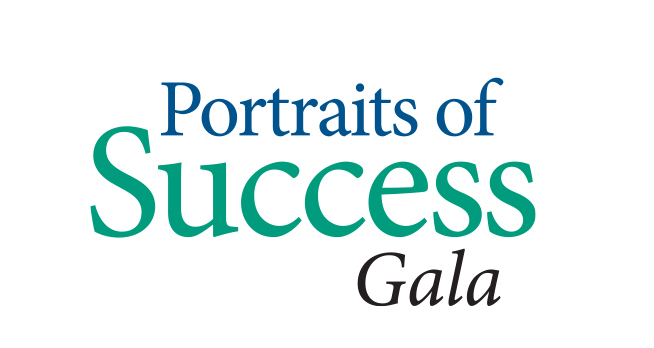 He will present to the College on Wednesday, October 14 from 12:00 – 1:00 p.m. in the Buckley Performing Arts Center. “Ryan is a leader in the field of speaking about issues in education and the transgender community, and we hope that his presentation will spark conversation, action, and understanding across our campuses,” said Yolanda Dennis, executive director of the office of diversity and inclusion. In addition to LGBT history month, October also marks Domestic Abuse Awareness Month and Breast Cancer Awareness month. Events include a presentation of the Yellow Dress, a one-woman play that centers around the stories of young women who were the victims of dating violence, on October 26. 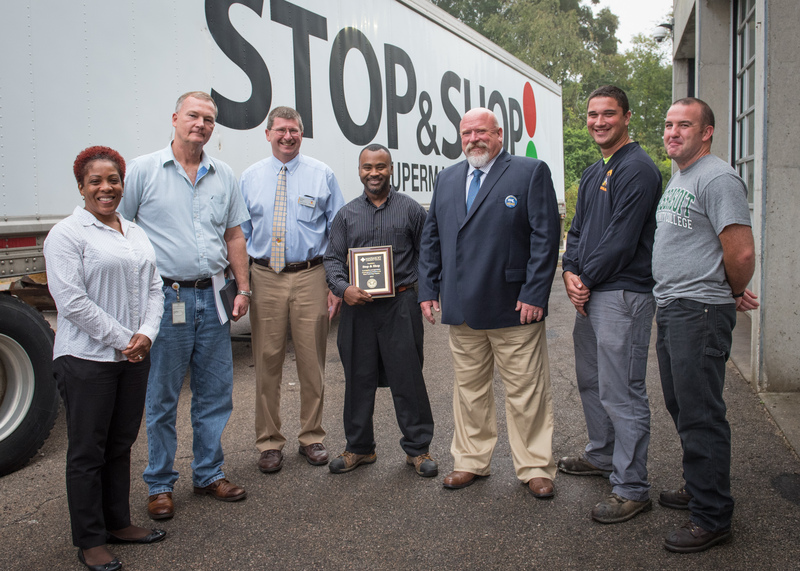 Stop & Shop, which has two stores located in Brockton, has donated two tractor-trailers to the Massasoit Community College Diesel Program to aid in hands-on experience for students. The 2007 Utility 53-foot all aluminum insulated refrigerated trailers with Carrier refrigeration units are worth more than $40,000. Ebenezer Grant, Fleet Manager at Stop & Shop’s Freetown distribution center and 1998 Massasoit Community College graduate, spearheaded the donation. 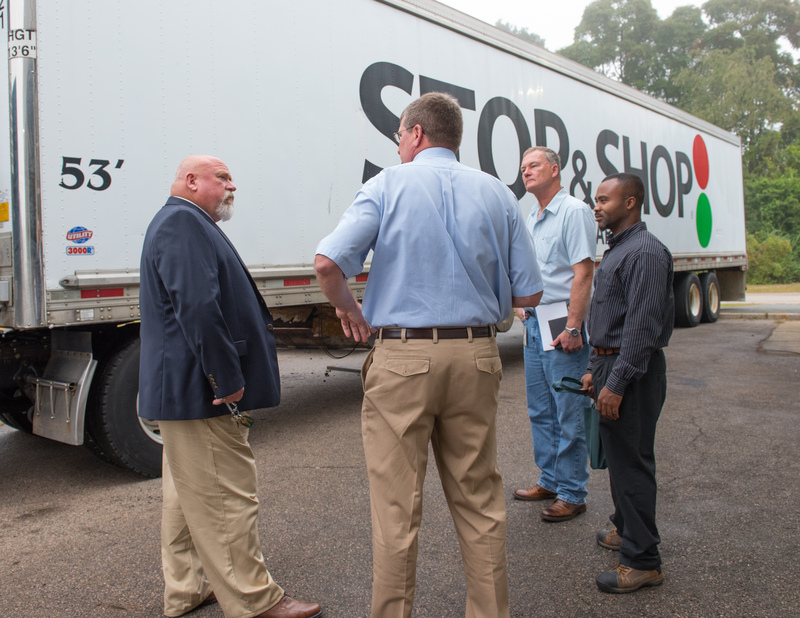 Ebenezer called Professor Tom Kearns, Chair of the Diesel Department, and invited him to Stop & Shop’s distribution center to look at the trailers they wanted to donate. Professor Kearns accepted the donation on the spot. 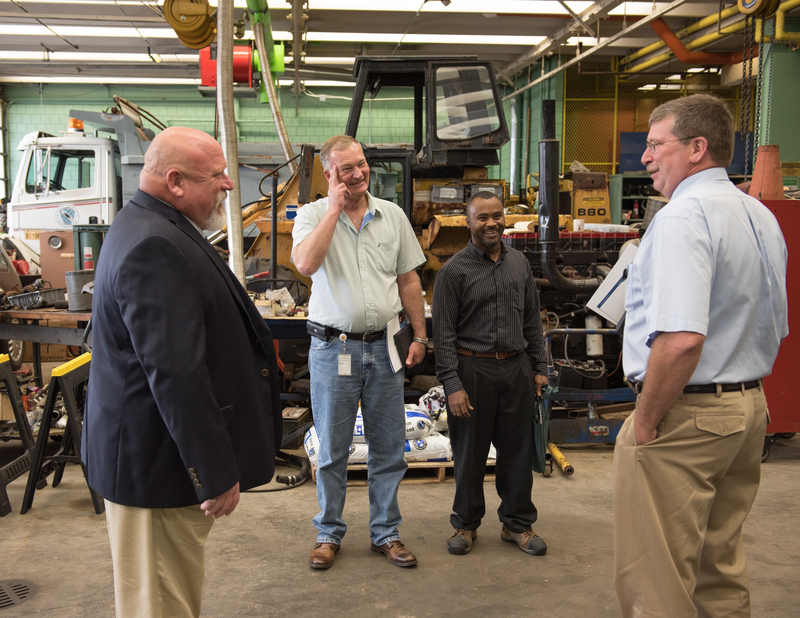 At a recognition breakfast event on Tuesday, September 29, current Diesel Technology student Matt Perry told the group, “I am a former Army mechanic. I worked in the trade after the service, but I realized that I need to learn more about things such as collapsing landing gear, and that I had not learned a lot about trailers. 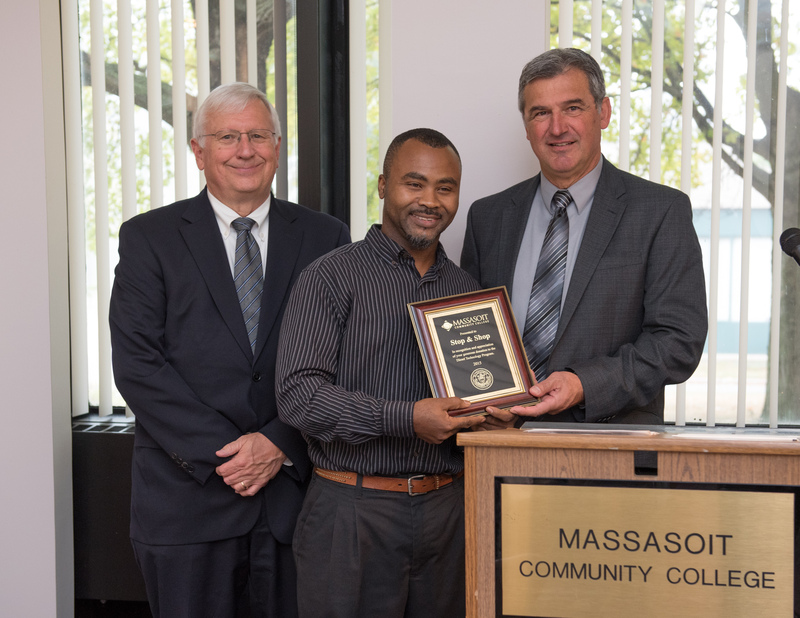 Massasoit is moving in a great direction with this partnership. We now have a great opportunity for experience in our education.” Student Matt Rivero works for a small construction company out of Boston. He said he saw the trailers on campus and came in to learn more. “I will now be able to move trailers when I get into the field and having refrigeration experience is job security – not everybody has that,” he said. The Massachusetts Department of Higher Education is launching a new campaign to promote student access and awareness of opportunities across the public higher education system, with a slate of events for high school students and a new web site to help them prepare for college and career choices after high school. The “Go Higher!” campaign reminds students that by 2020, 72% of the jobs in Massachusetts will require some post-secondary education. At high school events across the state, students from the University of Massachusetts, state universities and community colleges will speak directly to more than 8,000 high school students to share their experience choosing a college and a major, adjusting to campus life, and preparing for careers through internships and research opportunities. The campaign was developed in accordance with Massachusetts General Laws Chapter 15A, Section 5, which mandates the Board of Higher Education to conduct “a sustained program to inform the public of the needs, importance and accomplishments of the public institutions of higher education in the Commonwealth.” It is produced by the Department in collaboration with the GEAR UP college access program and the 29 campuses of the public higher education system. 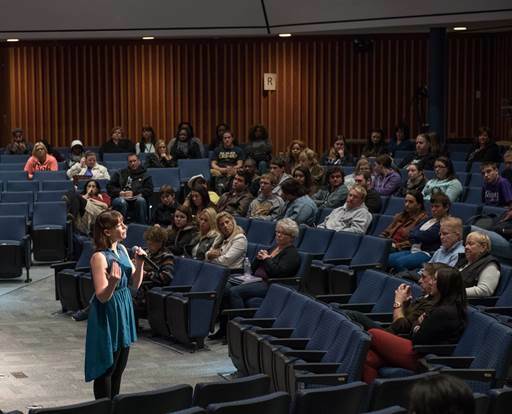 A total of seventeen events will take place at high schools across the state and at the Metrowest College Planning Center, where an evening event for parents is scheduled. The center, the first such publicly-funded regional college planning center in the state, was designed by MassBay Community College in collaboration with Framingham State University and funded in part by a grant from Department of Higher Education. The Department will also use the “Go Higher!” event series to alert high school students to new admission standards, taking effect at the University of Massachusetts and state universities in fall, 2016, requiring four years of high school math, including math in a student’s senior year. The Department of Higher Education’s new on-line portal will promote dual enrollment programs, honors programs, transfer opportunities and financial aid information for students, and also include direct links to all campus web sites. The complete Go Higher! event schedule is available at the site. Throughout this fall, 4,351 7th graders from the local Gateway Cities of Attleboro, Barnstable, Brockton, Fall River, New Bedford, and Taunton will visit one of CONNECT’s public 2- or 4-year institutions in Southeastern Massachusetts and Cape Cod to participate in a college immersion program. Superintendents, principals, and other public education administrators from the six communities have partnered with Massasoit as well as Bridgewater State University, Bristol Community College, Cape Cod Community College, and the University of Massachusetts Dartmouth to plan these exploratory visits, which are designed to promote a college-going culture in communities that have low percentages of adults who have completed college. The Massasoit visit will include a welcome and ice breaker activity, campus tours, presentations from Massasoit faculty and staff, a panel of Massasoit student speakers, and round table discussions with current and former Massasoit students over lunch. The CONNECT Partnership and its public education partners from the Gateway City Public School districts, in support of the Commonwealth’s mission to prepare all students for college and career success, contends that a college-going culture must be cultivated during middle school and fostered by educators, families, and community members for children to see themselves as college students. The primary goals of this initiative are to ensure that students gain a heightened awareness of their potential to go to college; have increased motivation to complete middle and high school as a pathway to college; and gain an increased interest in career and vocational opportunities. 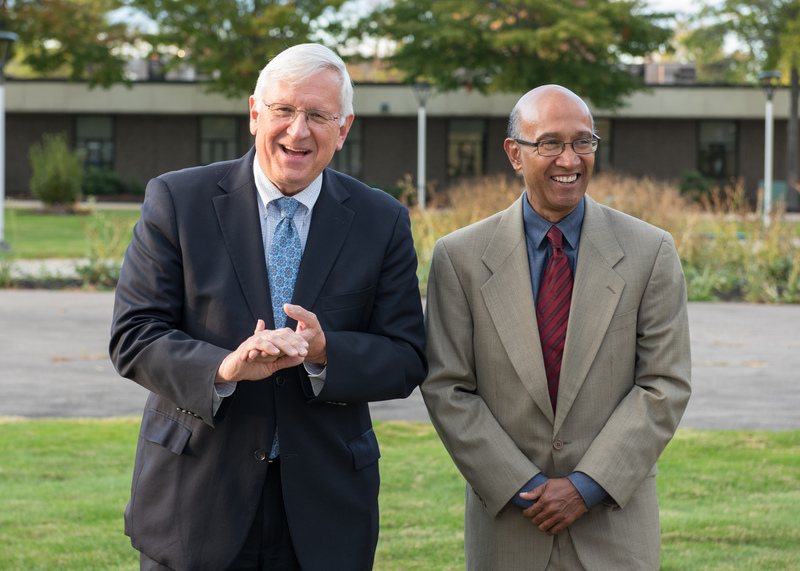 Although each of the CONNECT Partnership campuses hosts thousands of students annually, this program marks the first time that a coordinated effort among all five institutions has been imagined and executed. CONNECT is a partnership of the five public higher education institutions in Southeastern Massachusetts: Bridgewater State University, Bristol Community College, Cape Cod Community College, Massasoit Community College, and the University of Massachusetts at Dartmouth. Established in 2003, CONNECT has two primary goals: to improve the quality, accessibility, and affordability of higher education; and to advance the economic, educational and cultural life of Southeastern Massachusetts. CONNECT realizes its mission by focusing on four major areas, with activities and initiatives that enhance academic programs and ease transfer of students among the institutions; foster economic development through the region; promote cultural programs and projects; and share expertise and resources. The executive officers of the CONNECT institutions act cooperatively to strengthen their institutional missions and to enrich the life of the region. If you would like more information about this initiative, please contact Stacey A. Kaminski, Ed.D., executive director of the CONNECT Partnership at 508-531-1440 or via email at stacey.kaminski@connectsemass.org.